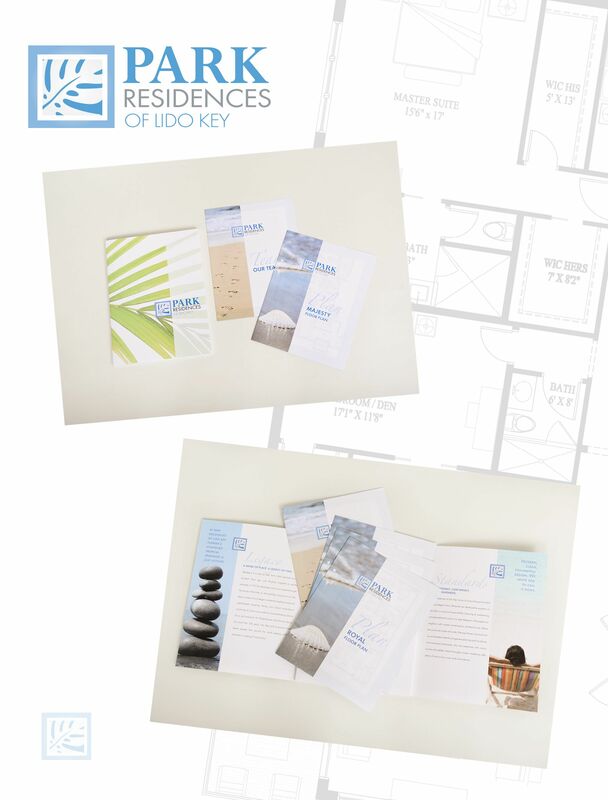 We designed a cross-platform brand and marketing launch for Park Residences of Lido Key, a new luxury condominium project. Working with the developer and his team was refreshing. They were open to new ideas and progressive thinking. Their project honored its environment with a low-impact, eco-friendly design and a reflection of the neighborhood’s style and scale. 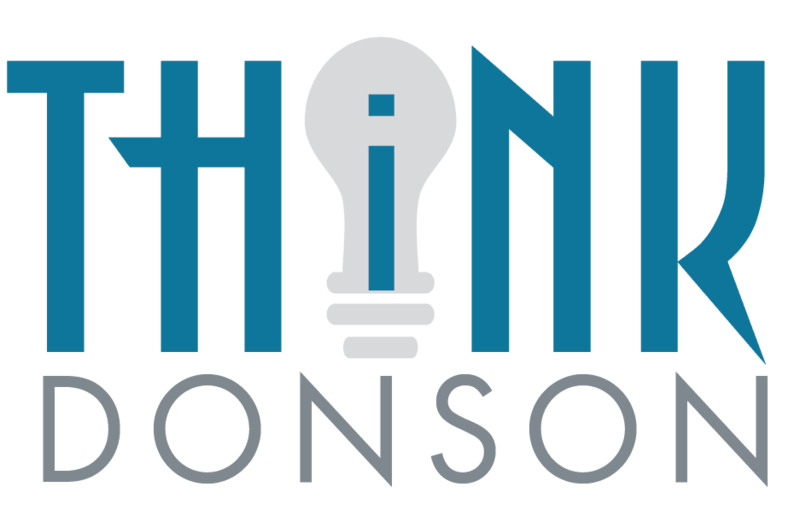 We referenced this commitment in all marketing materials—including logo design, graphics and copy for web and print, and a video voiceover script.